Our philosophy is simple: Top Quality Products at Competitive Low Prices.. Call us now. Contact Us: East of Economic development Zone, Anping county, Hebei Province, China. 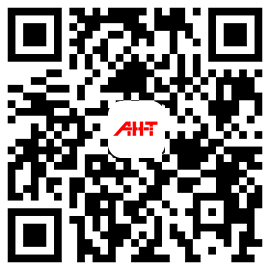 AHT Hatong Wire Mesh & Accessories is a Professional Manufacturer and Exporter of Woven Wire Mesh, Knitted Wire Mesh, Mesh-processing product and various Filter Components.. Copyright © 2017. AHT Hatong Wire Mesh & Accessories. All rights reserved.